Nicholas, When Santa was a boy. Everyone knows Santa Claus – right? Well of course we do. Santa Claus loves boys and girls and loves giving them presents. 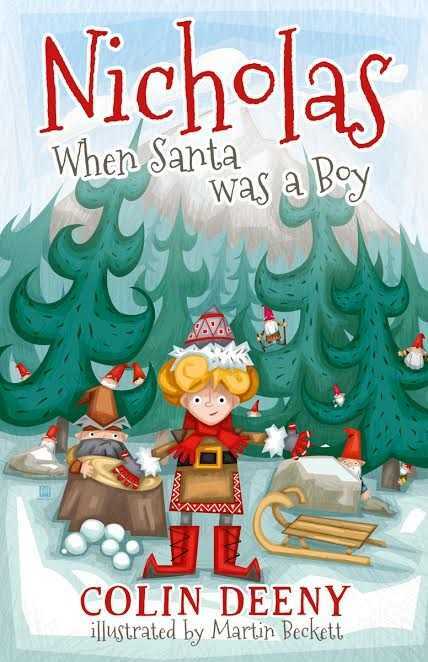 However have you ever wondered what Santa Claus was like when he was a boy himself? Well read this story to find out. 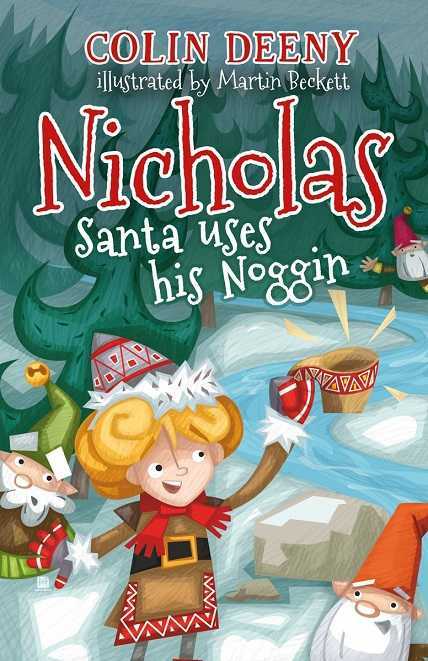 This is the story of Nicholas – the boy who became Santa. Nicholas, Santa uses his Noggin. Nicholas and the mischievous elves are back for another adventure! The elves have been asleep for months, but now it’s time for them to wake up, stretch and do some work. There are lots of toys to be made before they go out with Nicholas on Christmas Eve to leave gifts for all the good boys and girls on the mountain. And this year Nicholas has a special gift for each of the elves. But grumpy Rupert will have to show everyone he can be a kind elf if he wants to receive a gift too.